Listen: David O’Loughlin in conversation with Stephen O’Doherty. Under the theme ‘all politics is local’, the Australian Local Government Association (ALGA) has launched its federal election document outlining 12 ways political parties and their candidates can keep the election local and deliver for Australian communities. The ALGA also announced the results of a poll revealing that 81% of Australians agree that political candidates should focus on local issues and local communities at the next federal election. ALGA President, Mayor David O’Loughlin, says a stronger partnership between the Commonwealth and local government could go a long way towards delivering the positive local outcomes craved by our communities. “Many communities today are struggling due to the growing income inequality in Australian cities, towns and regions and more needs to be done to accomplish a more even spread of prosperity within and across our communities,” he says. 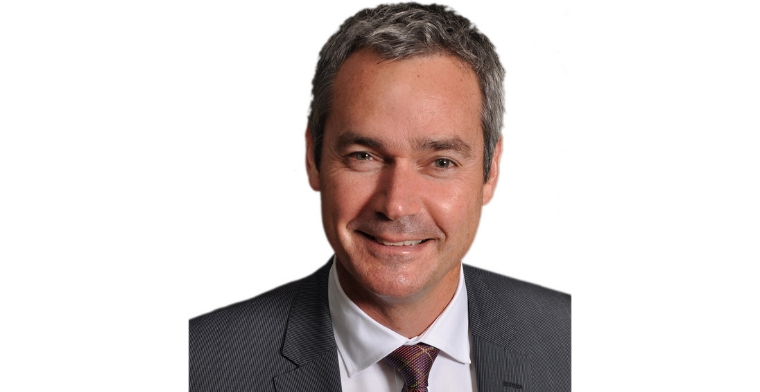 Mayor O’Loughlin says that an important step towards improving and maintaining the living standards of all Australians is for the next Federal Government to restore federal funding to local government to 1 per cent of Commonwealth taxation revenue, levels last seen in 1996. “The erosion of the Financial Assistance Grants to councils seems to have slipped under the radar for successive governments so far,” he says. “The result, of course, is that councils are getting less money from the federal government to address their local priorities and fund the roads, parks, libraries and other assets that make up the fabric of our local communities. ALGA is calling on all politicians to deliver for local communities, through a partnership with local government, by supporting its policy initiatives at the federal election. The poll was run in an omnibus survey by YouGov Galaxy, which does The Australian’s monthly Newspoll, in June 2018.